Tour is held monthly, dates may change. Inquire at info@tastecarolina.net for more information. 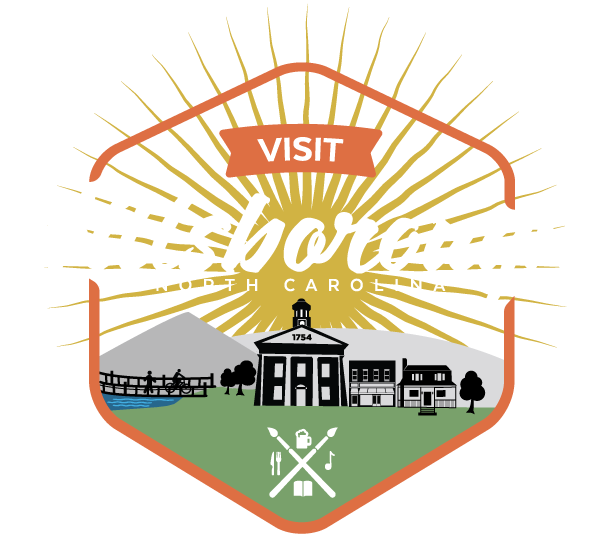 Talk and tour with chefs, owners, and farmers while exploring Hillsborough’s history and architecture. Enjoy the warmth and friendliness of the town and, of course, plenty of food, including handmade chocolates, market pastries, artisan sandwiches, organic wine, and a stop at one of the most esteemed restaurants in the Southeast!